Atlanta Motor Speedway is one of 10 tracks that will host a single Cup race this season, but it is a critical race nonetheless. With two races remaining and no clear-cut favorite for the second wild card, much of the field still has an opportunity to qualify for the Chase, but implications abound for everyone regardless of whether they are locked into the playoffs or still trying to establish a berth. All of this will be happening on a single track and just as Bristol, it will not be apparent which strategy is going to ultimately be successful until the end of the night. 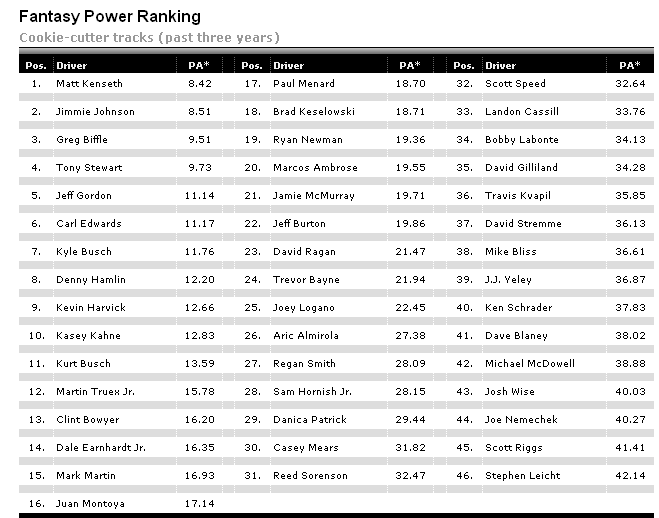 Last year, Gordon's victory at Atlanta may have seemed like a bit of a surprise since his latest two starts there ended outside the top 15, but his two previous cookie-cutter races ended in top-10s. 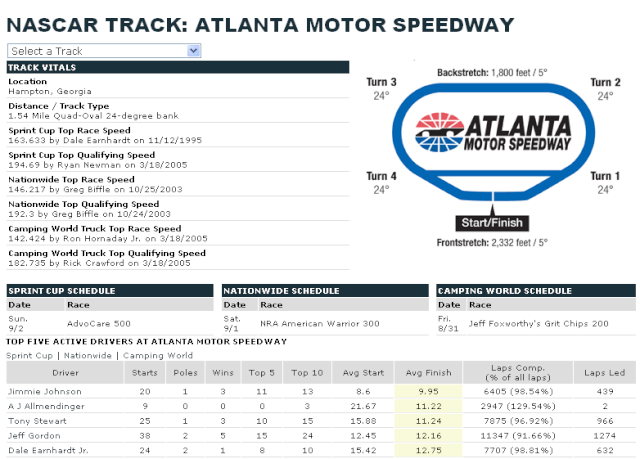 Likewise, Denny Hamlin struggled at Atlanta in 2010 before finishing eighth last year and four of his previous five races on similarly-configured, 1.5-mile tracks have ended in results of 11th or better. A pair of Camping World Truck Series practices kicks off a busy weekend, the first at 10:00 a.m. and the final session at 11:30 a.m. Sprint Cup practice follows at 2:30 p.m. with Truck Series qualifying at 4:35 p.m. then Sprint Cup qualifying at 6:10 p.m. Jeff Foxworthy’s Great Chips 200 begins at 7:30 p.m. with The Setup. Driver introductions start at 7:35 p.m. and all can be seen live on SPEED. Saturday gets underway with Nationwide Series final practice at 9:00 a.m. followed by Sprint Cup practice at 2:30 p.m. and Nationwide qualifying at 3:35 p.m. Watch SPEED for live coverage. Cup Series final practice is set for 5:30 p.m. and will be live on ESPN2. The NRA American Warrior 300 goes live on ESPN at 6:00 p.m. with NASCAR Countdown. 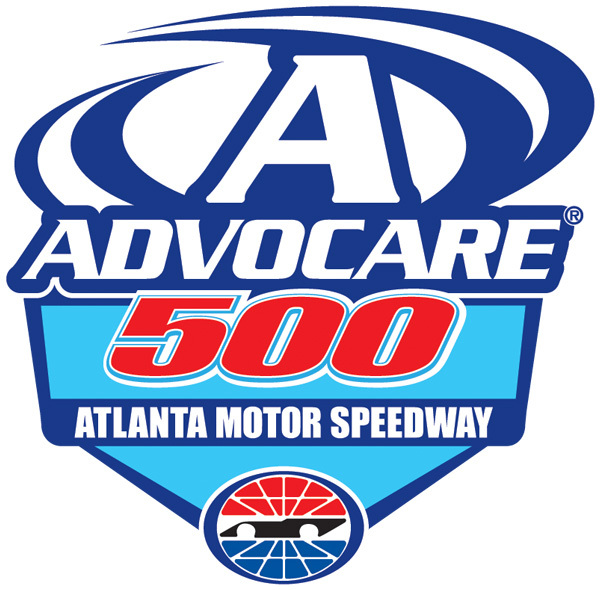 Driver introductions begin at 6:30 p.m.
ESPN will broadcast Sunday’s AdvoCare 500 live from Atlanta Motor Speedway at 6:30 p.m. with NASCAR Countdown. Driver introductions begin at 7:00 p.m.
All times are listed in eastern. GOOD LUCK TO ALL! ENJOY THE RACE!! Great blog, Grill!!!!! Looking forward to this weekend....hope I can catch the race, with company, here!!! Code 3 Associates, Inc., a non-profit animal rescue organization based in Longmont, Colo., has been deployed to assist National Animal Rescue and Sheltering Coalition (NARSC) partners with evacuations and rescue’s related to Hurricane Isaac. The Code 3 command vehicle will be staging near the Little Rock, Ark., area so water rescue teams can respond quickly to any official request made by the State of Louisiana, Louisiana State Animal Response Team (LSART), or any other effected jurisdictions in need. Officials in McComb, La., are warning the 50,000 to 60,000 residents, who could be impacted, of the likelihood of an imminent breech of the Lake Tangipahoa Dam. Initial tasking needs expressed by officials could include both animal and human water rescue operations, which the team is trained in, and certified for. Code 3’s four-person, fulltime disaster response team left Longmont at 11 a.m. MDT on Thursday with its 83-foot tractor trailer, named BART (Big Animal Rescue Truck). BART carries the rescue team’s safety equipment, animal rescue equipment, and both land- and water-based rescue vehicles. Additionally, BART is designed and equipped to support nine people in a zero-resource environment for up to 10 days. Great job Grill. Thanks for posting it. Thank you Scout. Glad you like it. 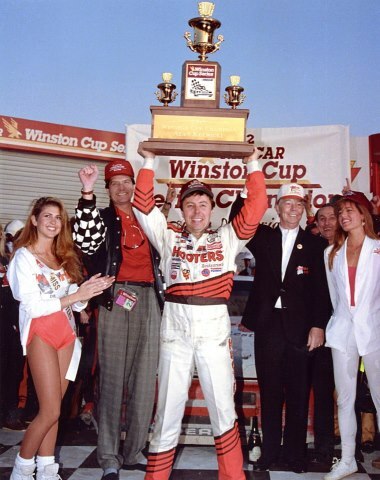 SPEED stat: In 1992 in this race at Atlanta Motor Speedway, Alan Kulwicki scored his only NASCAR Winston Cup (now Sprint Cup) championship. Good ole BB. he was really scared last night when Harvick approached him. Kinda felt bad for the kid cause he looked like such a puss. Yea everybody throws them out on the yellows you idiot. Glad to see a few of the drivers are speaking out against BB. Though his departure from Roush Fenway Racing was announced in June, Matt Kenseth couldn't officially reveal his future ride for the NASCAR Sprint Cup Series for months. Everyone knew it was Joe Gibbs Racing, but Kenseth wouldn't bite on questions from reporters and fans about where he was headed next – and the team wouldn't make it official. But on Tuesday afternoon – 10 weeks after the news of his breakup with Roush was made public – Kenseth finally announced his plans for 2013 and beyond to reporters gathered at JGR's race shop in Huntersville, N.C. "Surprise!" Kenseth said as he walked in, wearing a red-striped JGR shirt. Kenseth will drive the car formerly occupied by Joey Logano and will have sponsorship from The Home Depot and Dollar General. Now 40 years old, Kenseth will become the veteran driver on a team with Denny Hamlin and Kyle Busch. 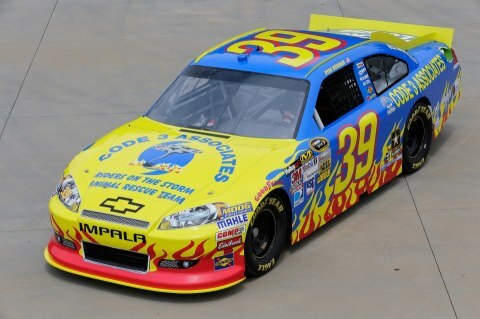 He'll team with current Joey Logano crew chief Jason Ratcliff. "At the end of the day, it was a really unique opportunity," Kenseth said. "As a driver, you want to put yourself in a position that's going to be the most competitive to achieve your goals, and I felt like this was it." "It's a big deal for Joe Gibbs Racing," team president J.D. Gibbs said. "Unless you have the right guys behind the wheel, you're kind of wasting your time. We think he's the right guy for us and our future." This year's Daytona 500 champion won the 2003 Cup title and has 22 career victories – all with Roush, which had been the only team he'd ever known since entering Cup full-time in 2000.